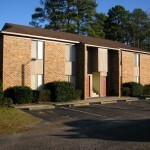 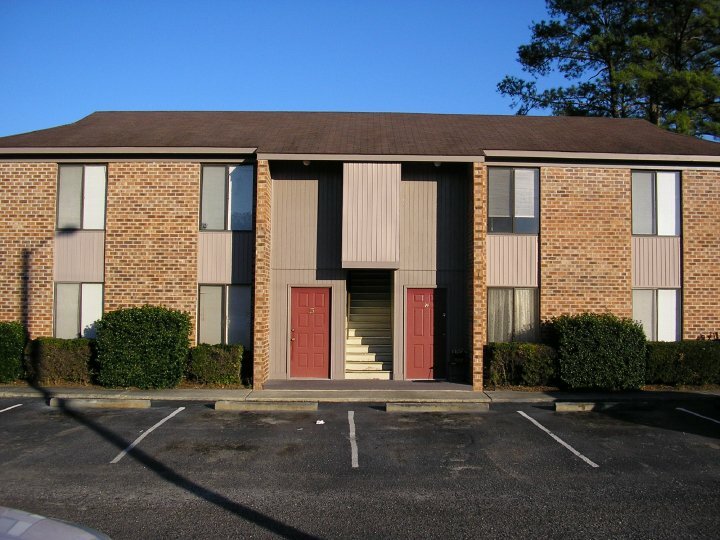 Ravenwood Apartments are located behind Krispy Kreme on Palmetto Street. 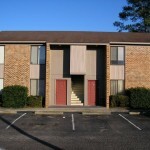 The apartments are located on both sides of Gregg Avenue near Five Points. 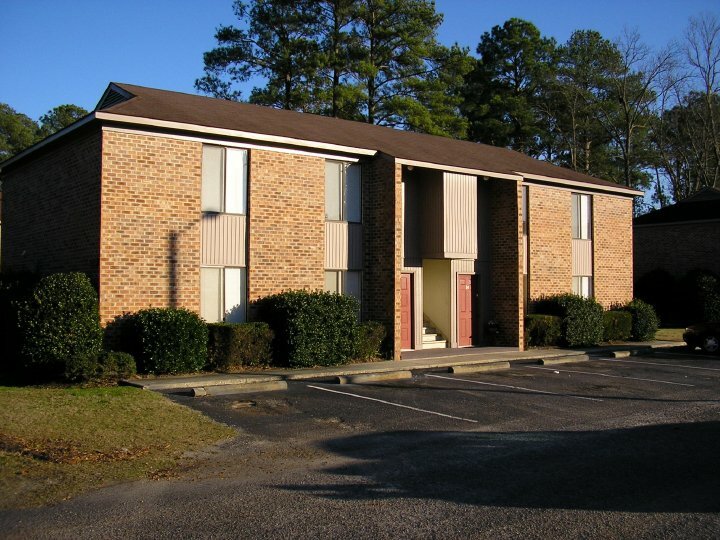 Right now, 2 1-bedroom apartments. 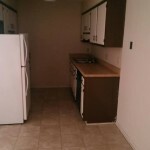 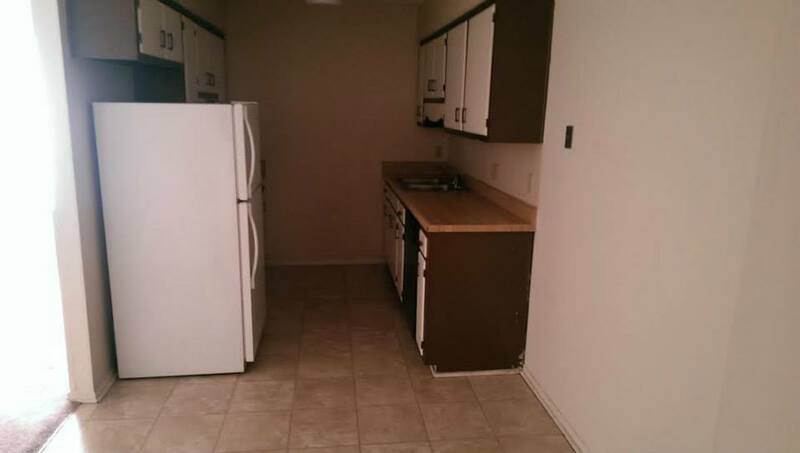 Kitchen – refrigerator – stove – dining area with a sliding glass door to a patio (if downstairs) – phone jacks and cable are serviced at each location – full bath and storage closet in the kitchen area.